Waymo’s autonomous Chrysler Pacifica Hybrid minivans are going to become a common sight around Phoenix, Arizona as the company has announced plans to increase their fleet tenfold. 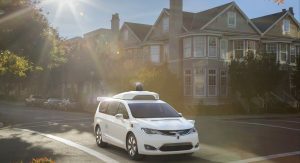 As part of a partnership with Fiat Chrysler Automobiles, Waymo will order up to 62,000 Pacifica Hybrid minivans. This is a drastic increase from the 600 minivans that FCA has already delivered to Waymo. 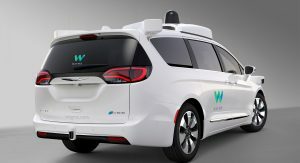 The timing of the announcement isn’t a coincidence as Waymo is preparing to launch the “world’s first self-driving transportation service” later this year. 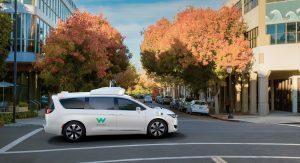 Waymo is currently the only company allowed to operate a fleet of fully-autonomous vehicles without a safety driver and this promises to transform the ride-hailing sector. 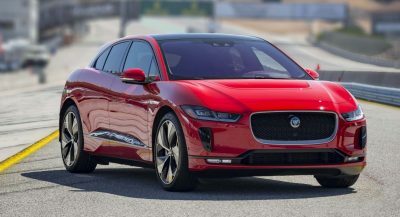 The Arizona Department of Transportation approved the service in January and it will initially be launched in the Phoenix area. 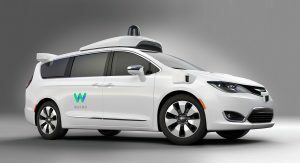 Customers will be able to order a ride from the Waymo app and the service could be significantly cheaper than Lyft and Uber as it doesn’t require a driver. 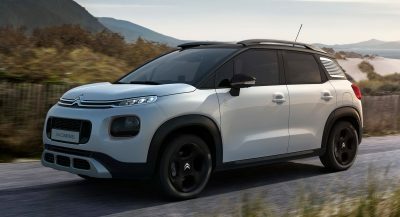 In a statement, Waymo CEO John Krafcik said “Waymo’s goal from day one has been to build the world’s most experienced driver and give people access to self-driving technology that will make our roads safer.” He added, “We’re excited to deepen our relationship with FCA that will support the launch of our driverless service, and explore future products that support Waymo’s mission. 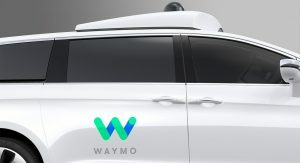 Besides announcing the massive order, FCA and Waymo confirmed they are discussing a deal which would see Waymo’s autonomous driving technology installed in future vehicles from FCA. 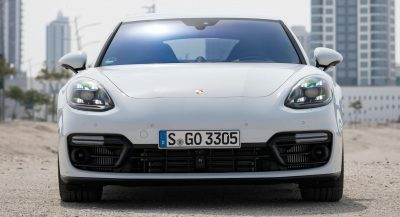 The companies were tight-lipped on specifics but mentioned a possible licensing agreement which would make fully-autonomous vehicles available to mainstream consumers. Isn’t Chrysler going to be axed by Marchionne anyways? Marchionne will want to milk the Pacifica for all its got before axing Chrysler. It’ll be around for a few years yet. He should just sell it under Dodge after killing Chrysler. 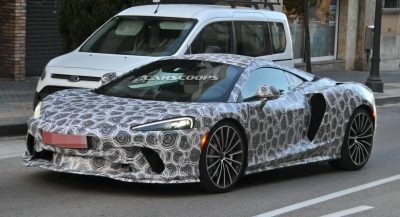 I look forward to when Marchionne finally retires. Maybe someone with some fresh ideas and enthusiasm for some much needed investment will replace him. The Pacifica will be around for quite a long time, even if it has a Dodge label. 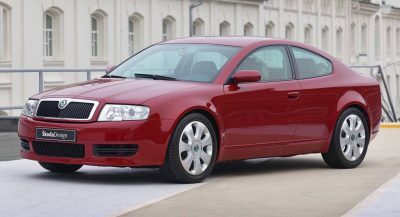 A phenomenal boost to the Chrysler brand – is it not? Waymo is pretty much the only thing keeping Chrysler afloat at this point. They’re still going under the guillotine but right now, they may get a stay of execution.